Remember when you were a kid and you’d play with all your action figures at once, regardless of where they were from, coming up with epic stories where they’d team up against evil? Well, back in 1991, Banpresto took that idea, slapped a wicked cool orchestral rock soundtrack on it, and made it into a series of video games called Super Robot Wars. 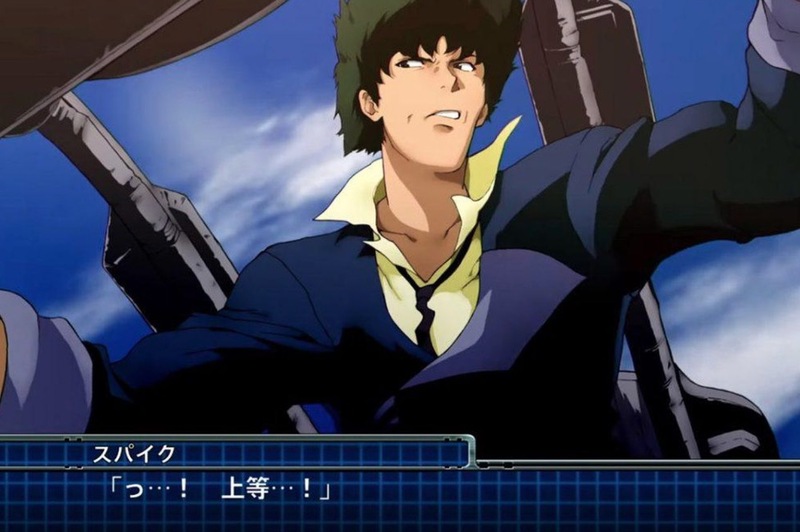 The franchise has been running strong ever since, and its latest instalment — Super Robot Wars T — was just released, featuring the first-ever official English-language localization for a non-OG game. (What does that mean? Don’t worry, I’ll explain.) 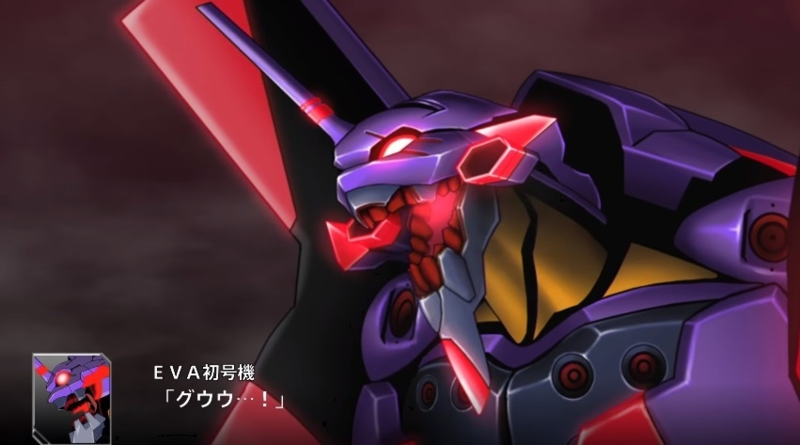 For many, that means preparing once again to lead renowned giant robots of anime into battle. For others, it raises a lot of questions. Like… what is it? Why are people so excited about it? Does it have anything to do with that BBC show hosted by Lister from Red Dwarf where people make remote controlled machines fight to the death. Covering a nearly 30-year-old-video game franchise is a big ask, but here’s a start. First off: no, Super Robot Wars has nothing to do with the BBC series Robot Wars. 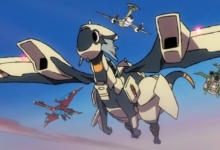 Rather, it’s a series of video games in which you form teams made up of giant robots and ships from your favorite anime and manga: Neon Genesis Evangelion, Gurren-Lagann, and multiple eras of Gundam, just to name a few. Players build squads, level them up, and fight their way through scenarios from the worlds of each character, along with storylines specially created to unite these multiple universes. If you’re thinking that kind of sounds like LEGO Dimensions, you’re not wrong. Take away the peripherals, and the two titles have a lot in common — including the return of each character’s original voice actor to record new lines for the game. There are a few major differences, though, besides the fact that Super Robot Wars is still going strong. The game unfolds in two styles. Cutscenes play out in a visual novel style with occasional voiced lines. Then, when it’s time to fight, the action switches to a grid map with units laid out as tiny game pieces. 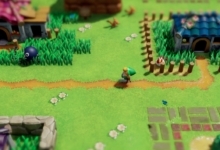 Each turn lets you move your units and choose one of their famous attacks, which will play out as a side-scrolling mini-battle on screen, complete with voice acting from the game’s cast. The format is so standardized now that shows like Lucky Star have parodied it. But where did it all begin? 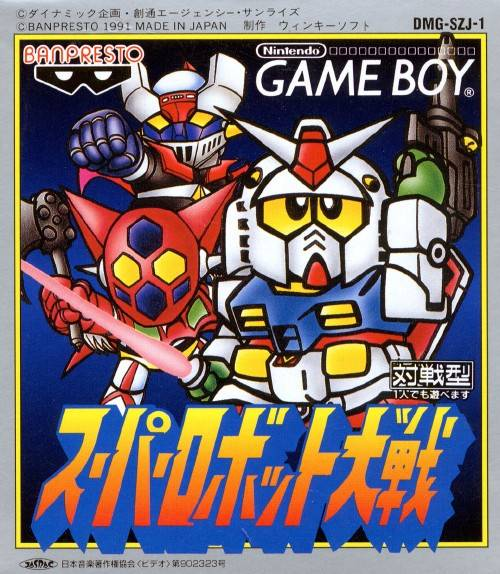 Super Robot Wars first appeared in 1991 as a Game Boy release. 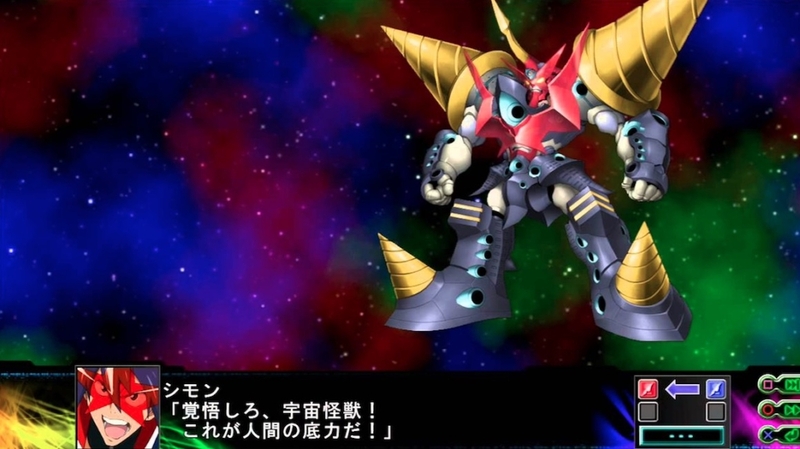 The game featured robots and characters from the Gundam Universal Century continuity, as well as the Go Nagai franchises Mazinger Z and Getter Robo. These three properties would go on to become regular players in the games. 2nd Super Robot Wars came out eight months later for the NES and brought in a few new units, along with the first ever Banpresto Original: Masaki Andoh and his robot Cybuster. 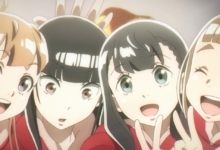 Created especially for the games, Banpresto Originals became the series’s audience association characters. 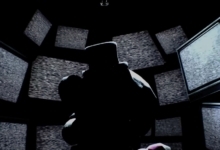 As more were introduced, including side character and enemies, the franchise established its own continuities spanning multiple titles. Nowadays, there are dozens of titles to choose from: standalone games, games that focus solely on the Banpresto Originals (referred to as the “OG” games) — and thus can be released in the US, since they’re free of tangled licensing issues — even mobile games! As gaming systems improved and more fan-favorite robots joined the roster, voice actors from the featured series began reprising their roles in attack and cutscene dialogue. This is one of the most exciting aspects of the game, as it’s a treat to hear characters from completely different series interacting. This does leads to some entertaining back-and-forths. Voice actors who have starred in multiple giant robot series may find their characters sharing scenes, and even having conversations with themselves. The script has fun with these moments: for example, upon hearing a transmission from Neon Genesis Evangelion’s Misato, one of the young pilots from Gear Fighter Dendoh comments that she sounds like his mom — and indeed she does, with Kotono Mitsuishi voicing both. Long-running franchises like Macross and Gundam will play with characters from across the years meeting each other, and even characters from completely unconnected series find things to talk about. Gunbuster’s Noriko Takaya, canonically a giant robot geek, spends much of her first scene admiring all the familiar units in the hangar. Bookending every Super Robot Wars release in recent years are theme songs by Japanese supergroup JAM Project. (“JAM” stands for “JAPANESE ANIMATIONSONG MAKERS.”) The group was assembled by anime song legend Ichiro Mizuki, and currently features (from left to right above) Masaaki Endoh, Hiroshi Kitadani, Hironobu Kageyama, Masami Okui, and Yoshiki Fukuyama. 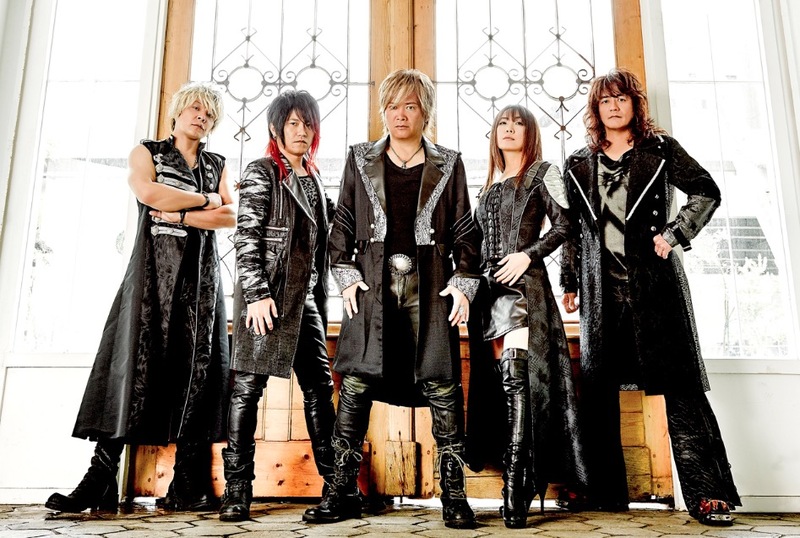 Each singer has a decades-long solo career; as a group, they’ve performed themes for One Punch Man, Sgt. 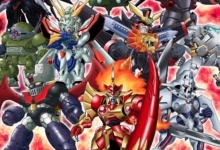 Frog, Mazinger Edition Z, Yu-Gi-Oh! GX, and many more. The group is practically inseparable from the game series now. All of their live concerts end with SRW Alpha theme “SKILL” and contain multiple themes from the games throughout. Founder Mizuki even appears in one of the games as the voice of final boss Keisar Ephes — who literally throws hell at you. Super Robot Wars T has its own impressive firsts. It’s the first of the series outside the Banpresto Original-exclusive games to have an English language option. Even so, the sheer number of licensed properties being juggled still means there’s no official release outside Japan and Asian territories. It also introduces some new fan-favorite titles to the roster. Fantasy mecha series Magic Knights Rayearth makes its debut — a unique choice, as the franchise is not known for including shoujo series. Also joining the ranks is 2014 sci-fi anime Expelled from Paradise, and two shows that are notably devoid of giant robots: Captain Harlock (specifically as seen in Arcadia of My Youth: Endless Orbit SSX) and Cowboy Bebop. So not only will Captain Harlock and Spike Spiegel get to meet, you’ll be able to use the Arcadia and the Bebop in combat against baddies from Gundam, Gunbuster, and more! Super Robot Wars T is now on sale for PS4, and will also be receiving a Switch port. While a US release is not planned, the Asian edition will have the language options you’ll need to enjoy the story. So why get it? For me, as a fan of giant robots and an industry pro who’s worked on some of the titles featured, there’s something exciting and magical about seeing all my old favorites interact with each other, then being the one to lead them into battle. 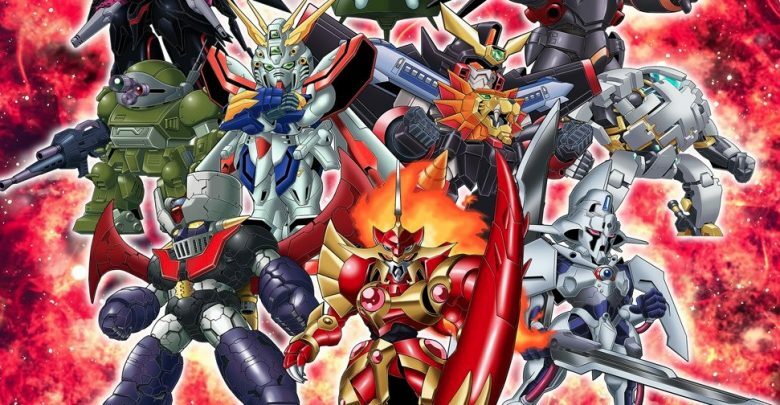 The first Super Robot Wars title I ever played to completion was 2000’s Super Robot Wars Alpha, which teamed up heroes from the shows that got me into giant robots in the first place: Daitarn 3, Gunbuster, Macross and Macross Plus, and so many others. Whether it was souping up my favorite 70s and 80s mechs to create an invincible front line, or the absolute terror of realizing at 3 AM that the final battle took place during End of Evangelion with a giant floating Rei Ayanami in the background, it was — and still is with every new title — a perfect package of everything I love about the genre. And now, finally, I’ll be able to completely understand what everyone’s saying — instead of just memorizing the kanji for “Move,” “Attack,” and “End Turn” and hoping for the best.